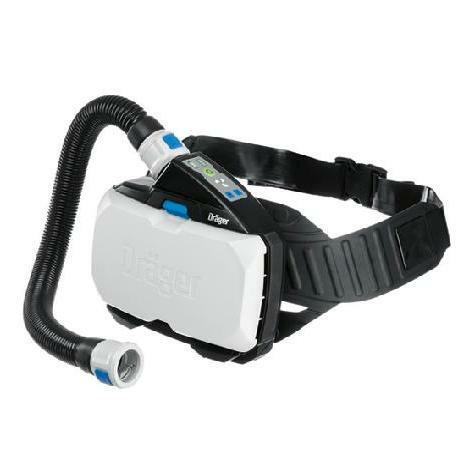 The DRAEGER X-plore 8000 lets your employees do their job and forget about the PAPR they need for proper personal protection. 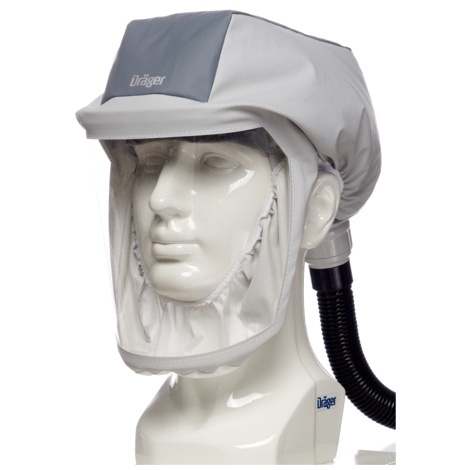 It offers high ingress protection (IP65) against dust and water jets from any direction. Two battery versions provide power for at least 4 h or 8 h, respectively.